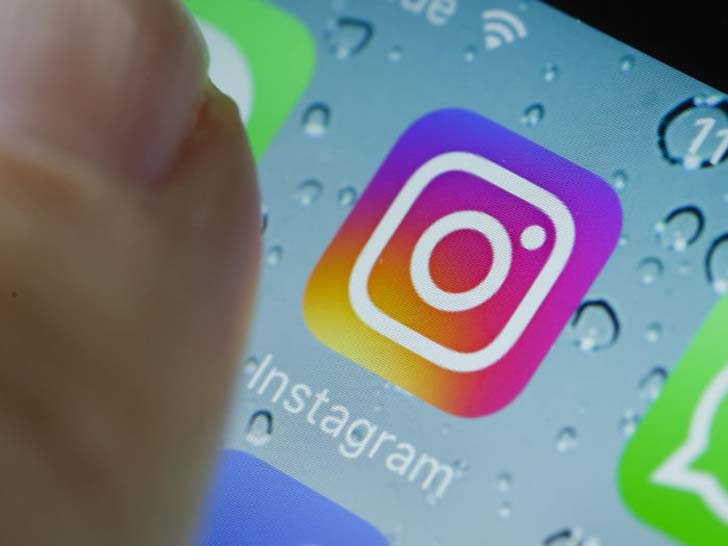 Instagram is working on a new feature that will help make our feeds more transparent. This is seriously necessary in the age of the ad. [post_ads]Most Instagram users are aware of the mish-mosh of sponsorship hashtags — #ad,#spon, or #sp — which have been topics of controversy among the Federal Trade Commission. When celebrities or influencers talk about a product on their social media pages, these are often considered testimonials, which as The New York Times reported, can be deceptive to consumers.